While it wasn’t part of NVIDIA’s CES 2017 keynote, G-SYNC HDR was also announced yesterday. 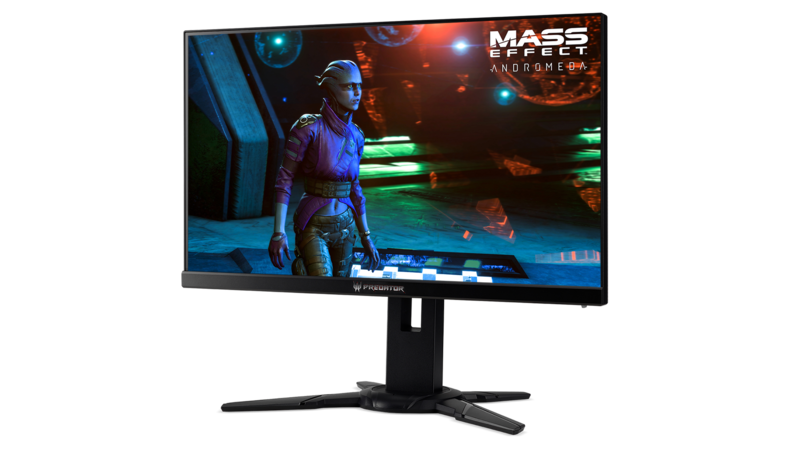 As you might expect, it’s an evolution of the existing G-SYNC monitor technology that adds High Dynamic Range (HDR) to the mix. 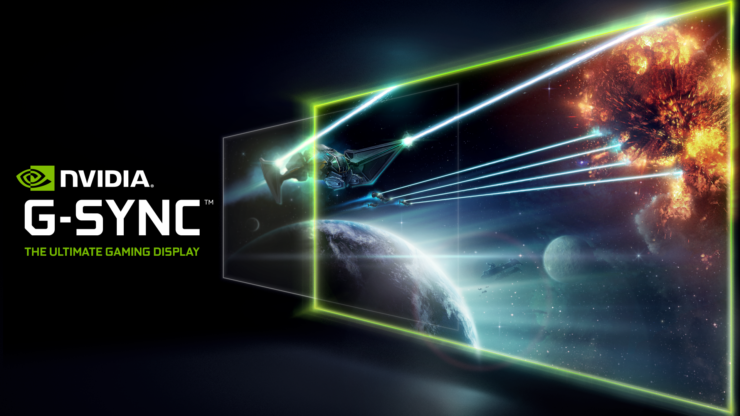 According to NVIDIA, G-SYNC HDR displays were created alongside AU Optronics to deliver the ultimate gaming experience. Unlike HDR TVs, these monitors were designed from the get-go with gaming in mind. As a result, they will feature virtually non-existent additional input latency whereas most TVs add a significant amount while gaming in HDR. The first two G-SYNC HDR monitors to be announced at CES 2017 were the Asus ROG Swift PG27UQ and the Acer Predator XB272-HDR; they will be available in Q2 2017, according to the press release. Both these 4K 144 Hz displays will use the full array of 384-zone backlights as well as “cutting edge” Quantum Dot technology. The full specifications shared via press release can be found below. On PC few games support HDR right now; Shadow Warrior 2 was the first one and Mass Effect: Andromeda will soon follow. Hopefully, game developers will accelerate support now that HDR monitors are finally about to hit the market. Asus did just mention the price of the PG27UQ – it will retail at $1199, while there’s no word yet on the price of the Acer Predator display. 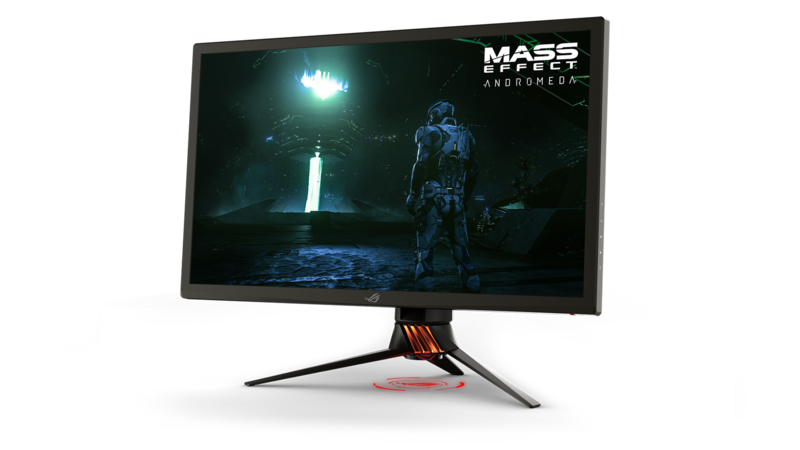 2 models: Asus ROG Swift PG27UQ and Acer Predator XB272-HDR available in Q2. Virtually zero input latency from pixel arrival at monitor to photon emission from LCD (HDR TVs introduce 22-41ms latency).